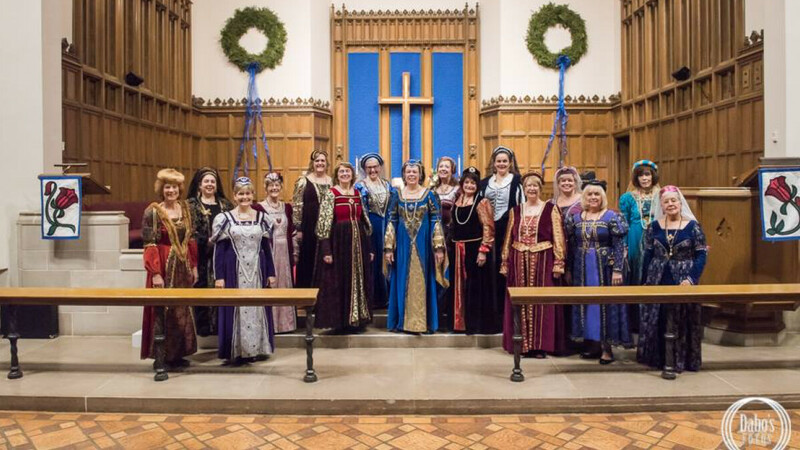 Come enjoy an evening of Christmas madrigals and songs of the season with the Elizabethans. This popular women’s singing ensemble is dressed in authentic costumes of the era. Their annual musical performance, followed by Christmas cookies and coffee in the Commons, is hosted by Gary’s United Methodist Women. An offering of knitted items (gloves, hats, or mittens) will be given to the People’s Resource Center. Invite family and friends to this evening of Christmas Cheer!